Let’s face it men are hard to buy for and when we ask what they want for Christmas we always get that same blank look and shoulder shrug, followed by the (not so helpful) phrase of ‘I don’t know.’ Every year it seems harder and harder to decide what to buy for the man in your life at Christmas. You run through the same list in your head year on year but still come up with nothing. 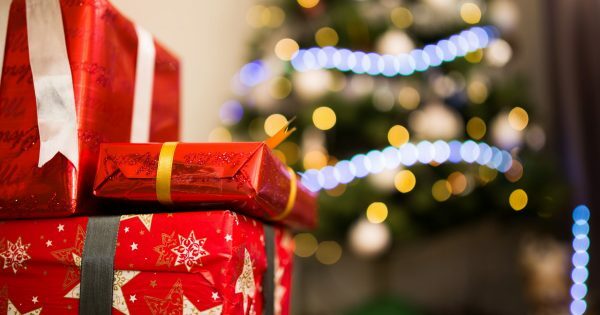 Fear not, as we have put together our top Christmas gift guide to give you lots of inspo. 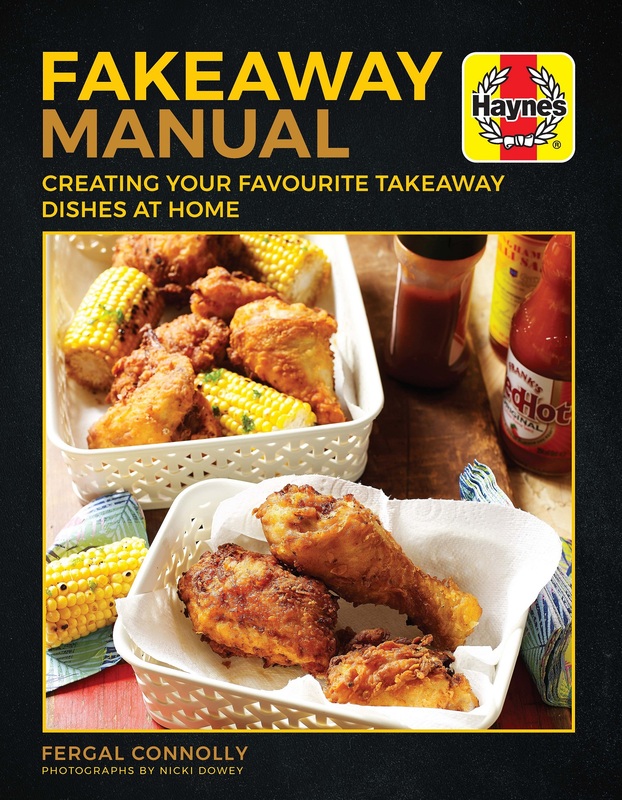 If your man loves takeaways, why not challenge him to make his own with this book that contains over 60 delicious recipes from worldwide cuisines to make top-quality takeaways from the comfort of their own home. 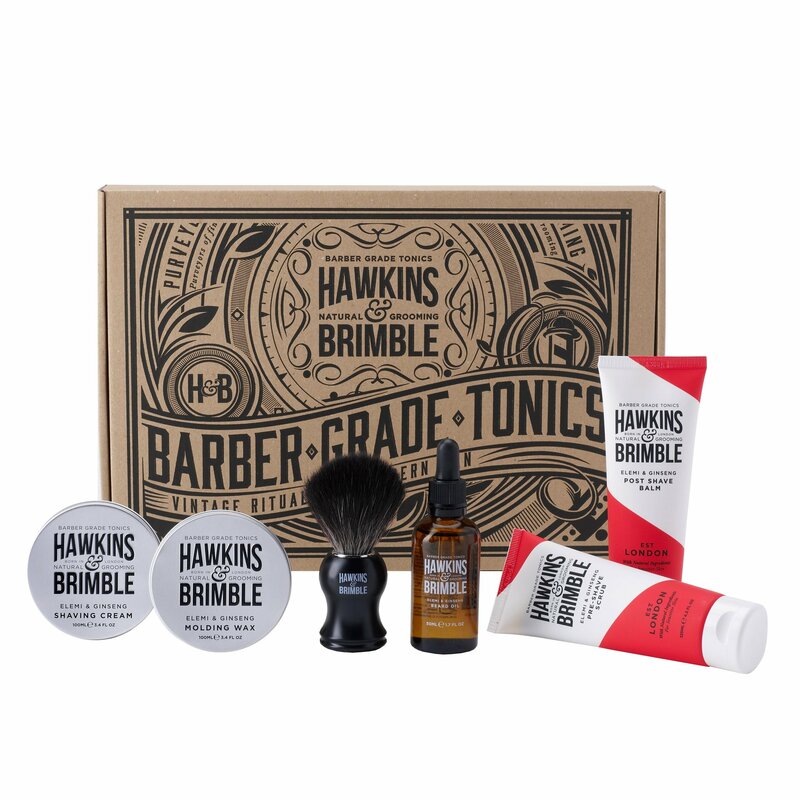 For the bearded man in your life, why not treat him to this gift set from Hawkins and Brimble? With this original gift set, not only can your man set himself up for the day with his shaving ritual, but also style his hair, too. This set contains everything a man needs to groom his hair and beard as it includes Pre-Shave Scrub, Post-Shave Balm, Shaving Cream, an Authentic Shaving Brush, Beard Oil, and Molding Wax. 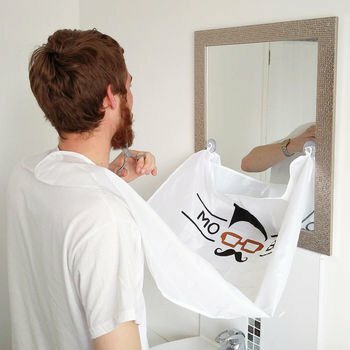 For those that have a messy shave and get their beard hair everywhere but the bathroom sink (literally), then this beard bib is the perfect novelty gift for them this Christmas. 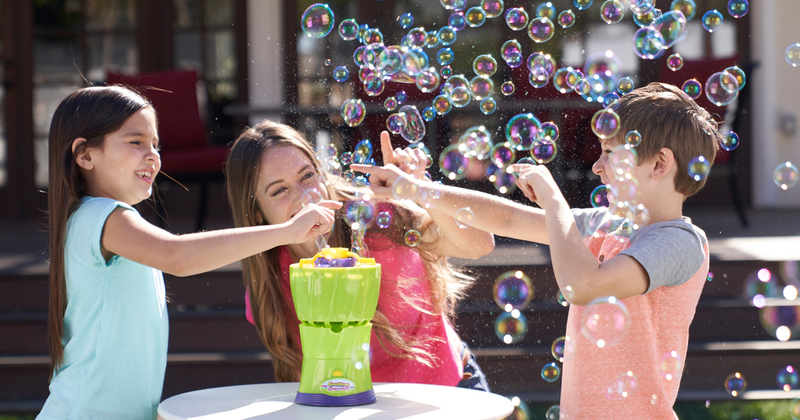 Just simply snap it around the neck and grab the suction cups on the end, then stick them to the mirror, flipping the lever to lock them in place. Whether the man in your life can play a melodic acoustic riff or simply just loves rocking out to music, then why not buy them some musical accessories such as guitar pics or headphones. We love these JBL Wireless Bluetooth Headphones (RRP £29.99) that offer up to 11 hours of battery life for long listening and have a lightweight design to feel comfortable on your ears. Alcohol is always a winner at this time of year. 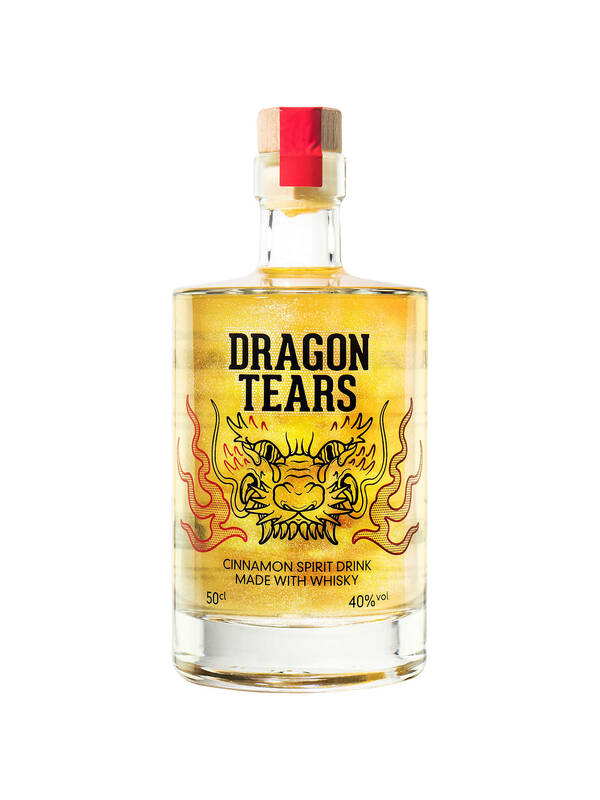 If your man loves whiskey, then why not try Dragon Tears by Firebox (RRP £39.99). This smooth cinnamon spirit drink is made with real blended Scotch whiskey that will warm your man up from the inside this winter. For fans of other spirits why not try Phoenix Tears rum, Unicorn Tears gin or Mermaid Tears vodka, also by Firebox. 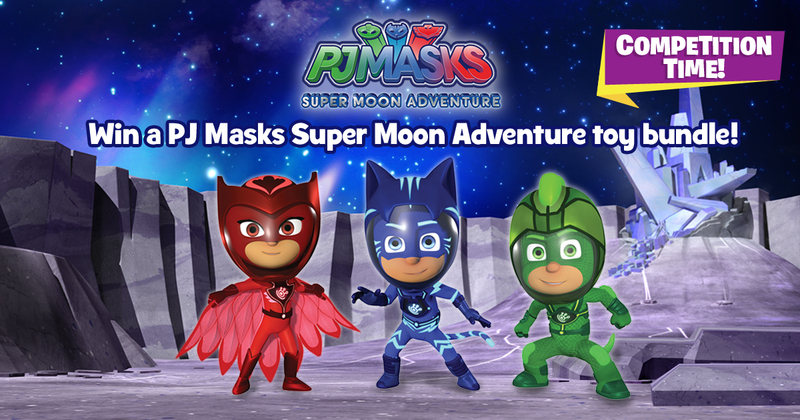 Did we mention that they are ALL super shimmery? ‘Flavour Fiesta’ hot sauces, fajita seasoning and chilli salt selection, RRP £15. 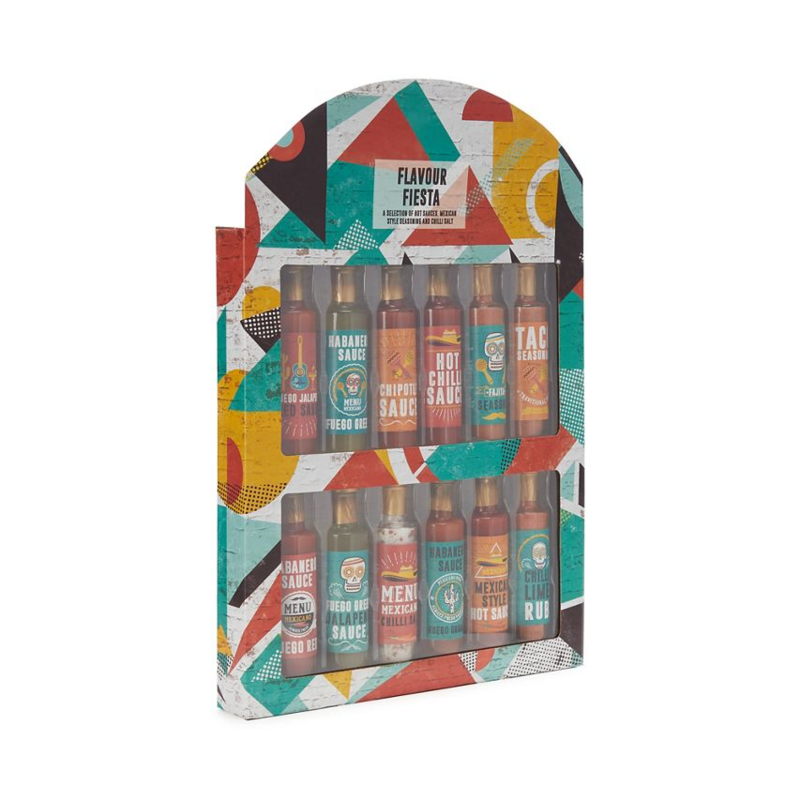 Offering fajita seasoning, chilli salt and a number of spicy hot sauces from Fuego Habanero to Fuego Red Jalapeno this hot sauce selection is sure to tingle the taste buds. Whether the man in your life is a die-hard Chelsea, Liverpool or Everton fan, Fanatic have got a range of football teams covered. These gift boxes from Fanatic contain a total of 5-6 products including officially licensed apparel, collectibles, memorabilia, exclusive fan gear and lots more from the most popular clubs! Plus, 1 in 5 boxes also include a golden ticket which wins the fan VIP experiences like stadium tours, signed memorabilia and more. We love this idea, not only is it great value for money, but it takes the stress of buying for your man away. 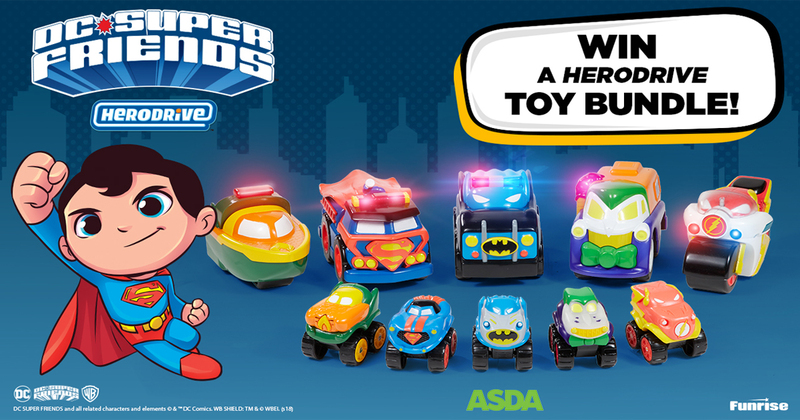 What will you be buying for the man in your life? 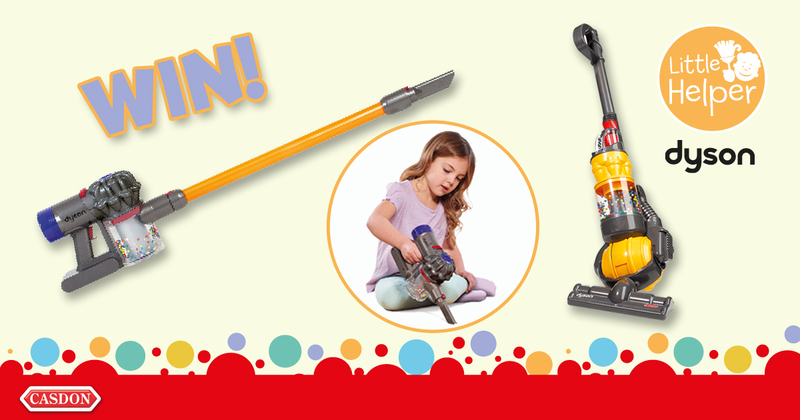 Let us know by commenting below!